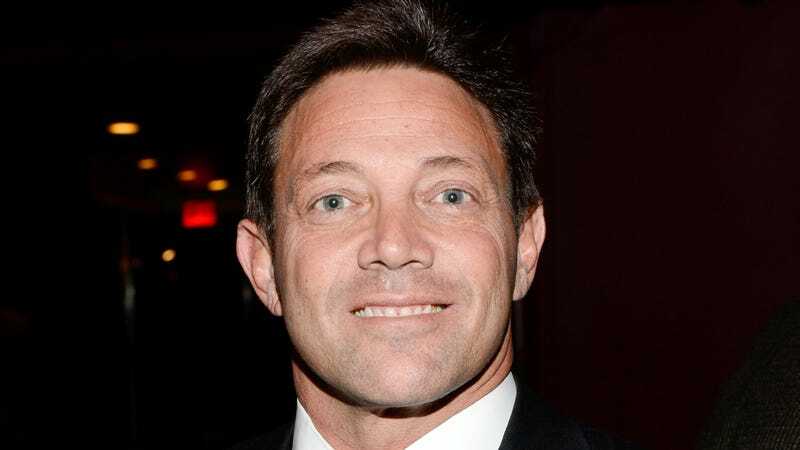 Jordan Belfort, the so-called “Wolf of Wall Street” behind the 1990s-era Stratton Oakmont pump-and-dump scheme that authorities estimated bilked investors of at least $200 million, told the Financial Times in a recent interview that people should have have been a bit more cautious before pumping sketchy ICOs full of billions of dollars throughout 2017. Because really, people, we apparently do need to have a convicted scammer who once allegedly parked a helicopter on his lawn while stoned out of his mind tell you how these things work. The Securities and Exchange Commission has been warning for months that ICOs, which are largely unregulated, could easily function as thinly veiled fronts for scammers promising huge returns on fraudulent, crypto-backed investments. In September, the SEC charged one ICO operator, Maksim Zaslavskiy, with fraud in relation to a real estate firm and diamond club which had no real operations. It’s possible the agency is mulling a larger crackdown predicated on violations of securities laws. None of that is even considering that cryptocurrency markets are notoriously chaotic and volatile, and even your legitimate investment could collapse overnight. But if you weren’t going to listen to the SEC about ICOs, or grow concerned that some countries are banning ICOs, please do listen to the actual scammer telling you what a freakin’ easy mark you people are. Or, you know, don’t! Maybe the bubble really will grow forever. 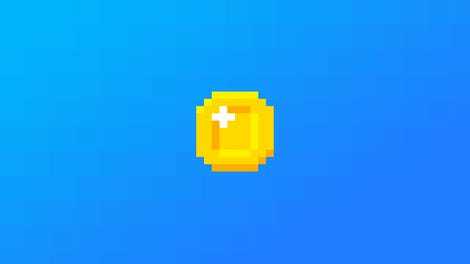 How Exactly Do You Get Rich Off the Hot New Cryptocurrency?